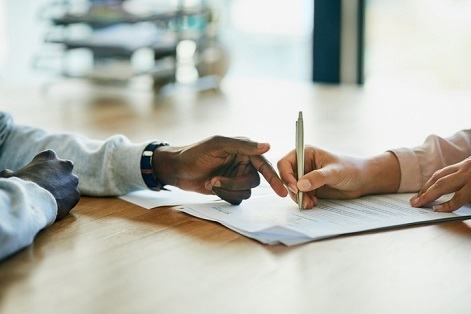 Ontario mortgage broker Building & Development Mortgages Canada Inc. (BDMC) has ceased all mortgage activities following a settlement with the Superintendent of Financial Institutions. Reuters reports that BDMC’s license was revoked by the FSCO Friday following an investigation into risky mortgage investments. The license of a co-founder of Fortress Real Developments, Vince Petrozza, was also revoked. BDMC was the lead broker for Fortress developments. Along with BDMC, three other brokerages that marketed Fortress products - FDS Broker Services Inc, FFM Capital Inc and FMP Mortgage Investments Inc – were fined a total of $1.1 million. BDMC has also agreed that its mortgage administration functions for existing syndicated mortgages loans will be managed by a new arms-length administrator, FAAN Mortgage Administrators Inc., which will manage existing loans in BDMC's name. "BDMC made a business decision to enter into a settlement with FSCO,” said the firm’s former principal broker Ildina Galati. “The staff of BDMC look forward to working with FAAN Mortgage Administrators Inc., in administering the existing loans and assisting to bring them across the finish line".